SPCO Credit Union is a member-owned financial cooperative. What makes us different than a bank? Credit unions are not-for-profit financial cooperatives. We exist to serve our members, not to make a profit. 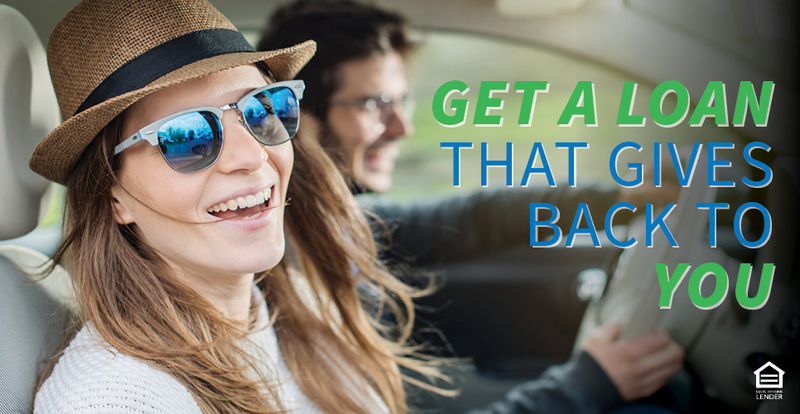 Unlike most other financial institutions, earnings are returned to our members in the form of lower loan rates, higher interest on deposits, and lower fees.  Credit unions, unlike many other participants in the financial services market, are exempt from Federal and most State taxes because credit unions are member-owned, democratically operated, not-for- profit organizations generally managed by volunteer boards of directors and because they have the specified mission of meeting the credit and savings needs of consumers, especially persons of modest means. Credit unions are an economic democracy. Each credit union member has equal ownership and one vote at our annual meeting — regardless of how much money a member has on deposit. Each credit union is governed by a volunteer board of directors, elected by and from the credit union’s membership. People qualify for a credit union membership through their employer, organizational affiliations like churches or social groups, or a community-chartered credit union. Credit unions assist members to become better-educated consumers of financial services. Credit unions exist to help people, not make a profit. Our goal is to serve all of our members well, including those of modest means. Our members are fiercely loyal for this reason. They know their credit union will be there for them in bad times, as well as good.